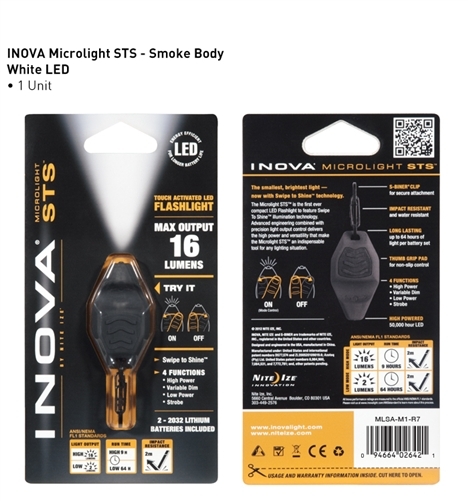 CLOSEOUT---- Featuring innovative "Swipe To Shine" touch technology, the INOVA Microlight STS is compact, convenient, and impressively powerful. Its durable, water-and-shock-resistant casing is designed to fit comfortably in your hand. It's our brightest INOVA Microlight, with an impressive 16 lumens. The white LED is activated nearly instantly with a quick right-to-left swipe of the thumb, eliminating the need to fumble with a switch. High, variable dimming, low, and flash modes allow you to use the light for everything from reading maps to finding keyholes to sending alert signals. 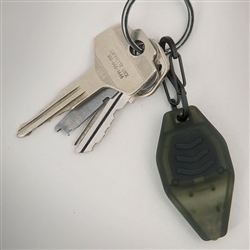 The included versatile S-Biner Stainless Steel Double Gated Carabiner can be clipped to key chains, belt loops, zipper pulls, purse or backpack straps to keep your Microlight STS conveniently where you need it, when you need it. Powered by 2 replaceable 2032 lithium batteries (included). 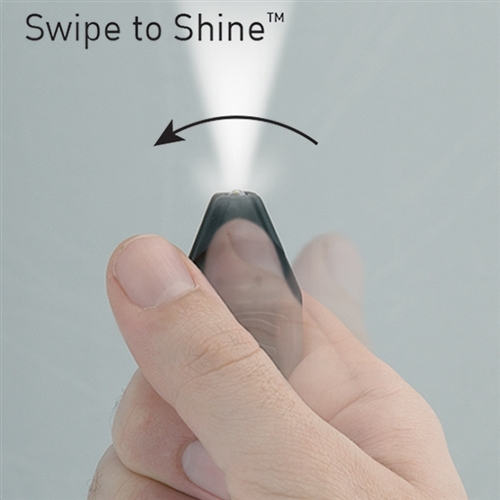 Features dual electrode capacitive sensing technology, which we call "Swipe-To-Shine"